Addition, renovations and new construction involving 4 floors, including a 3-story addition. About The Emerson Hospital Project S.C.O.R.E. Delphi has facilitated the advancement of Emerson Hospital by constructing and renovating its Surgical Day Care Suite, Obstetrics and Radiology areas. Known as Project S.C.O.R.E., the work added three new operating rooms in the Surgery Center, renovations and an addition to the Postpartum Unit, new PACU, Pharmacy, and renovations in the Radiology Center, making it a state-of-the-art facility. The extensive, high profile, new construction and renovation project is critical to Emerson Hospital’s commitment to serving the local community. Delphi Construction has been able to meet Emerson’s needs continuously since 1992. More Project Photos from The Emerson Hospital Project S.C.O.R.E. 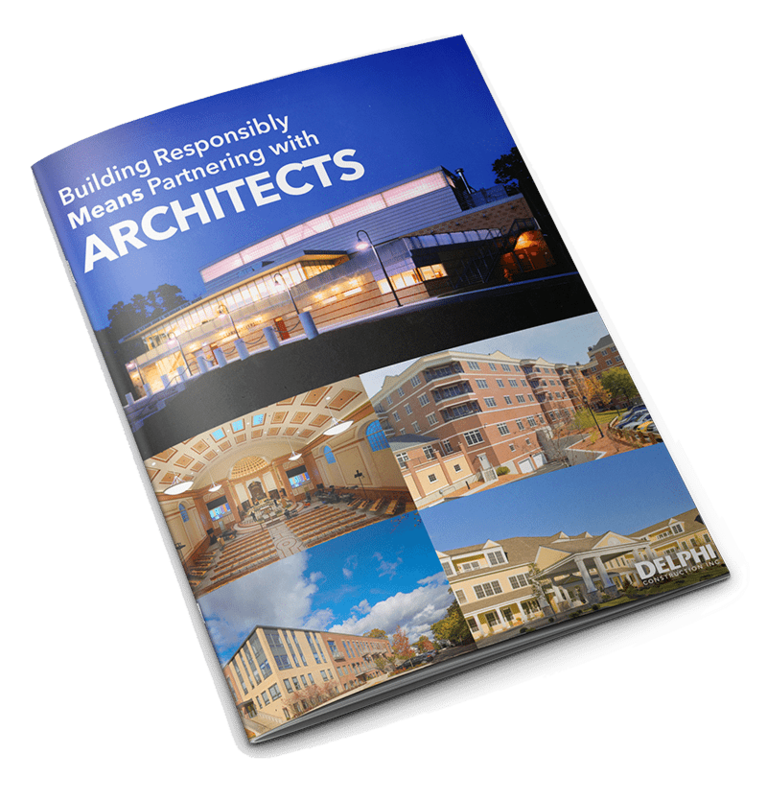 Delphi Construction, Inc. of Waltham and Cape Cod Massachusetts is active in the Healthcare Construction Market. We provide comprehensive Construction Management services to a wide variety of clients throughout New England. Please browse some of our recent Healthcare construction projects. We would love the opportunity to discuss your next planned project.